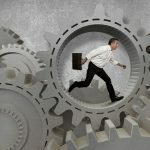 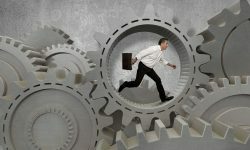 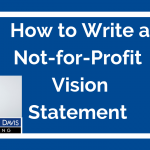 Writing a not for profit vision statement is an exercise of the head and heart. 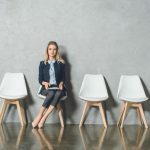 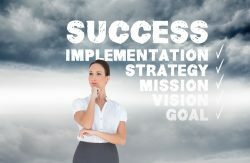 You need a compelling, exciting, and realistic picture of your future. 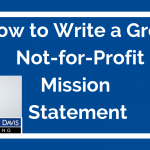 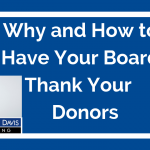 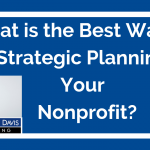 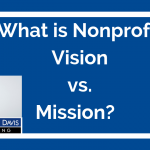 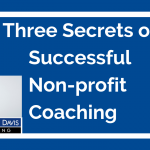 Listen to this video to get some quick tips to get you started to write an inspiring vision statement for your nonprofit organization.